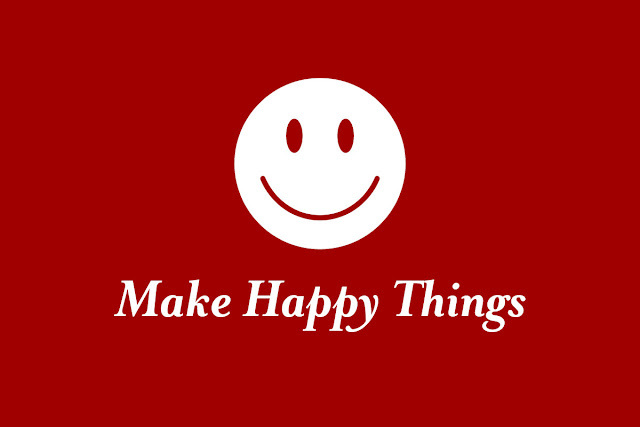 I have wanted to update the Niki Jin Crafts blog for a while now and have decided to revamp things completely by moving to a new site, which I've called Make Happy Things. I've redone the format a bit to put a focus on images and visual storytelling, but don't worry—it's still me sharing my love of arts, crafts, food, photography, and life's beautiful moments. I don't see this as an end to Niki Jin Crafts, but rather a continuation. Thank you to everyone who has been following me up to this point. Now I invite you to follow Make Happy Things to stay up-to-date on my latest creative adventures. Click the image above to visit my new website.